Summary. 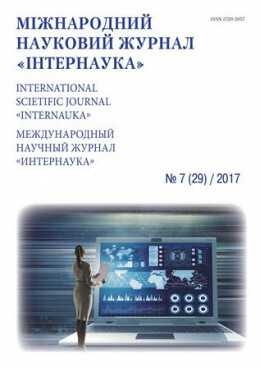 In article the author pays attention of influence of positive motivation to professional and personal self-development of future specialists in automobile and road branch. It is certain that professional and personal self-development of students directly depends on meanings and values which are put in professional activity. Key words: professional self-development, specialists of automobile and road branch, motivation, interest, professional interest, values, professional orientation.